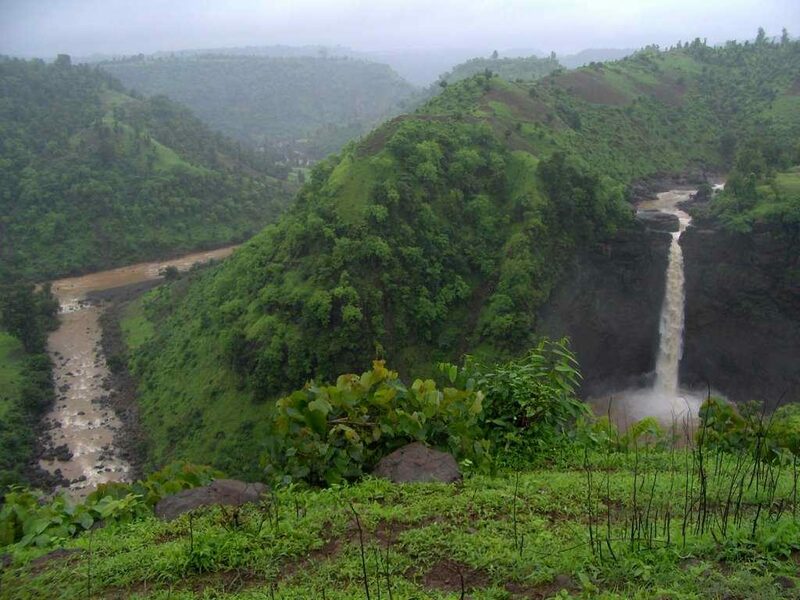 For visiting some of the best places to visit near Pune Dadra and Nagar Haveli can be another name to include in your never ending attractions list at Pune. 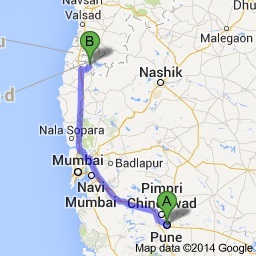 DNH is a Union Territory in western India. 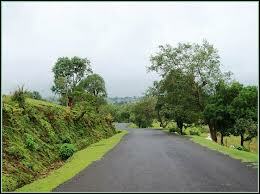 While Nagar Haveli is wedged between Gujarat and Maharashtra, Dadra is an enclave surrounded by Gujarat. 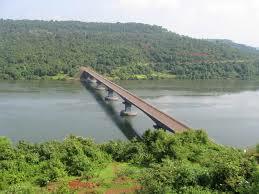 They share a capital, Silvassa. 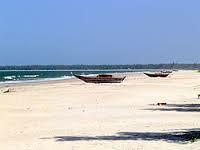 The economy of DNH is dependent on agriculture, industry, animal husbandry, forestry and tourism. 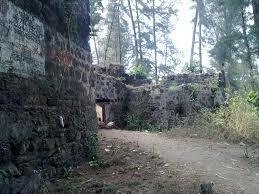 The history of Dadra and Nagar Haveli hold many interesting facets. 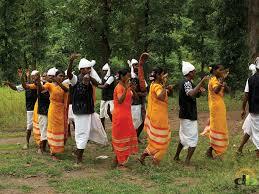 It was previously ruled under the Koli chiefs. The Portuguese collected revenues from the region and in return offered protection to the Maratha-Peshwas who later held control. 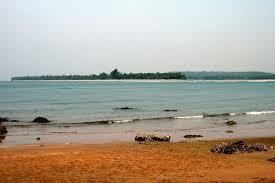 It was annexed in 1954 by the Indian Government and finally became a part of the Indian territory in 1961. 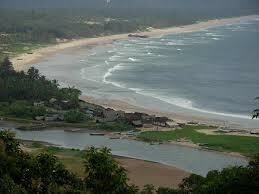 Dadra and Nagar Haveli provide many options in terms of Dadra and Nagar Haveli Tourism such as Vanganga Lake Garden in Dadra, Hirwavan Garden in Piparia, Tribal Museum in Silvassa, Vanvihar Tourist Complex in Chauda, Tapovan Tourist Complex in Brindavan, Water Sports Centre in Dudhani, Himaivan Health Resort in Kauncha, Yatri Niwas in Silvassa, etc. Places to visit in Dadra and Nagar Haveli offer beautiful landscapes and views, gardens, water bodies, adventure trails, old architecture, tribal cultures and much more. The Vanganga Lake Garden has an island centrepiece connected to land via Japanese style bridges. There is a famous restaurant in the garden site. Overall, it is surrounded by trees and has wonderful lighting. There is also a jogging track for health runners. The Tribal Museum is home to tribal artifacts. The region was inhabited by tribals and their culture is preserved in this museum. One finds their musical instruments, hunting and fishing tools, household items and much more in this museum. 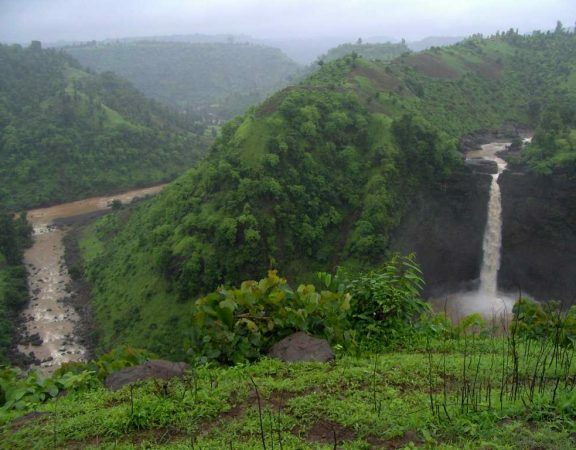 The tourist places in Dadra and Nagar Haveli also include a wildlife sanctuary near Silvassa situated in the lap of nature. DNH is home to a variety of flora and fauna, lush greens, and zigzagging rivers. It is a perfect haven for some peace and quiet. 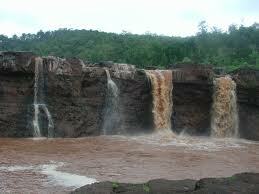 Adventure travelers can opt for a Silvassa wildlife tour in the sanctuary and get lost in the beauty of the surroundings. The Vanganga Lake garden is one of the most famous tourist spots in DNH. It sees a huge footfall of tourists wishing to experience the majestic beauty of the island, the surrounding greenery, the Japanese style bridges, and the twinkling light fixtures. 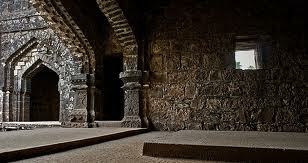 The Tribal Museum is a must visit place in Silvassa that captures much of DNH’s culture and history. Boating is river Sakartod is a perfect way of passing time and unwinding while on vacation. For the thrill seekers, there are many options for adventure sports in the Water Sports Centre in Dudhani such as water scooters, aquabikes, speed boats, kayaking, canoes, and bumper boats. The Hiravan garden is out of the world. 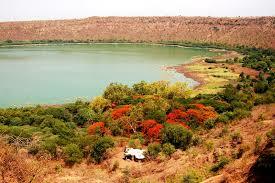 It is said to be the abode of Goddess Hirwa who is said to be the green deity.